The lifespan of your appliances is a top priority for any homeowner. After all, they keep things running smoothly throughout the house and make life in general easier. However, certain appliances can be in danger of hard water problems. Your water heater, for example, is no cheap buy. Knowing how to avoid water heater sediment build up is essential for the functionality of your unit to be at its peak. Here, we’ve listed four ways for you to stay ahead of any issues. This technique is good for your unit twice a year to prevent water heater sediment build up. You will have to completely drain your unit to remove any floating particles. Before you begin flushing, be sure to shut off the electricity (or gas) to the heater unit. Next, you will want to cut off the cold water supply valve to ensure that no more water enters the tank while you begin the process of flushing. It is wise to keep a hot water tap running in a nearby sink or tub to keep the process moving and prevent a vacuum from forming while you drain. Connect a hose to the drainage valve and make sure that you lead it out somewhere safely to drain, knowing this water will be very hot. Into a bucket or outside are your best course of action. Drain and then flush with the cold water valve open until the water runs clear of any sediment. Power it back up and you’ve just flushed your water heater! Vinegar is commonly used in the kitchen, but don’t underestimate its ability to work away at that water heater sediment! We also recommend it’s use for everyday cleaning and prevention of hard water stains and buildup. After draining your unit, you may want to take this opportunity to pour a gallon of cider vinegar into the tank. You’ll want to close the drain valve first so that your water heater can get a nice, thorough soak. Six hours should be sufficient, of course more wouldn’t hurt either. Be sure to flush out the vinegar through the drainage house afterwards before restoring electricity to your unit. Scale buildup can be assisted by having your thermostat set too high. Manufacturers suggest 120 degrees Fahrenheit to be the ideal temperature for your water heater. Any higher and you risk encouraging sediment buildup. When it comes to heat and scale buildup – the hotter your water is, the more minerals like magnesium and calcium will be left behind as solid deposits. Avoid setting your temperature any higher and you have one more way to prevent build up in your unit. We can talk all day about preventing water heater sediment, but if you want the sure-fire, longterm way to combat this, then consider investing in a water softening system. The way this works is by removing the ions that cause hardening of your water (and thus affecting your appliances, plumbing, and even have health effects). These dissolved ions, calcium and magnesium, are filtered out and exchanged for sodium ions. While water softening systems are a more pricey remedy that will require installation and maintenance, it pays off in the long run. 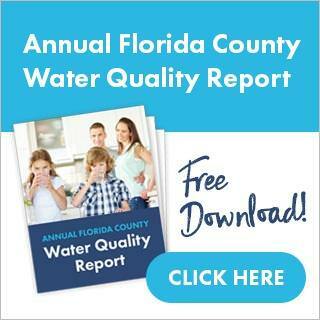 At Guardian Water Services, we believe that your water quality is the backbone to a healthy home life. Schedule your free water quality demo with us to ensure your water heater is running at optimal performance. Being proactive about preventing sediment build up will save yourself from costly maintenance repairs and protect the quality of your water. 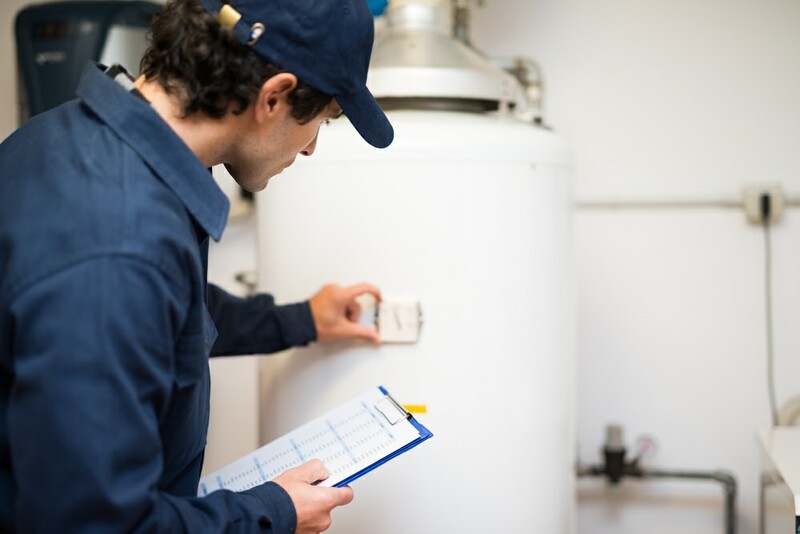 If you’re not sure about the status of your water heater and sediment build up, give us a call. What Causes the Water Dispenser in Fridge to Stop Working?